Fancy taking the little ones out for a meal, without breaking the bank? We got you covered. 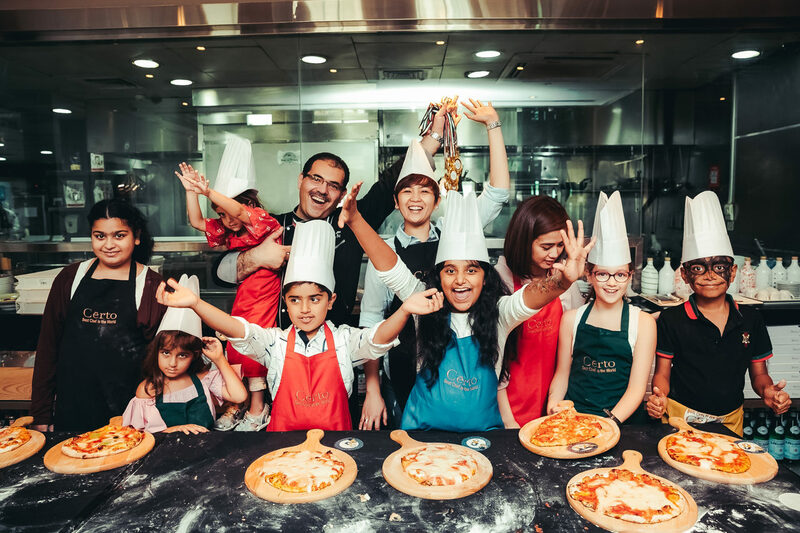 Whether you’re up for a weekend brunch or pizza night with the family, here are 5 family-friendly restaurants in Dubai where kids eat for free! There’s a floating family brunch in Dubai, and it sounds amazing! 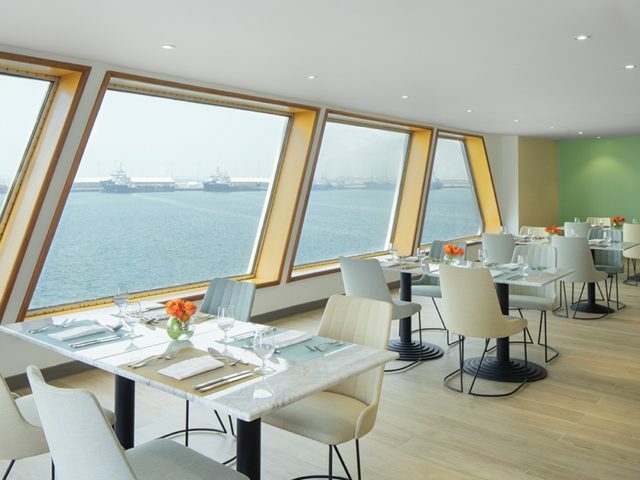 Set on the outdoor deck of the Queen Elizabeth 2, this brunch has live music, skyline views, free-flowing drinks, international dishes and a dedicated children’s buffet. 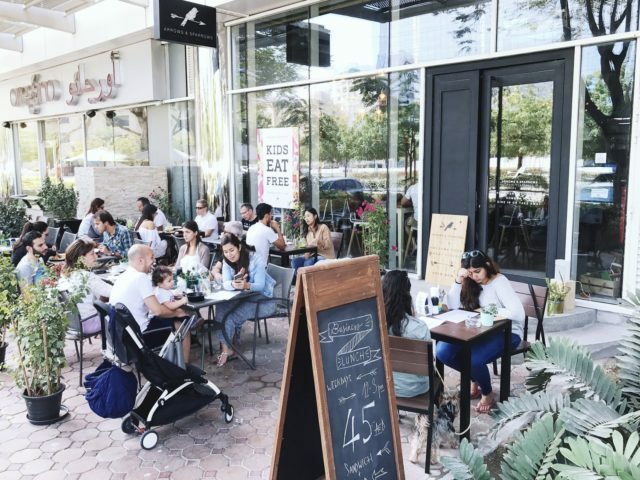 Make your way to this family-friendly cafe to enjoy delicious food, great coffee and good vibes! Arrows & Sparrows has everything from acai bowls and burgers to PB&J sandwiches for the little ones. From healthy breakfast dishes to some of the best cheese platters in town, this family-friendly Aussie restaurant is one of our favourites. On top of serving delicious gourmet food, Jones the Grocer also has a great deal for the little ones dining in. Calling all pizza lovers! Certo invites families down every Saturday to enjoy some delish authentic Italian food. 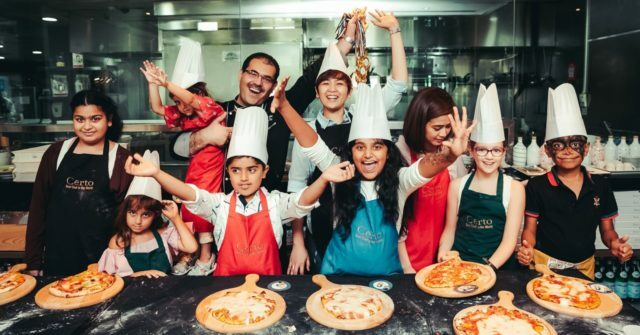 While the grown ups are busy tucking into all the food, the little ones can enjoy the pizza making classes, face painting, magic tricks and more! 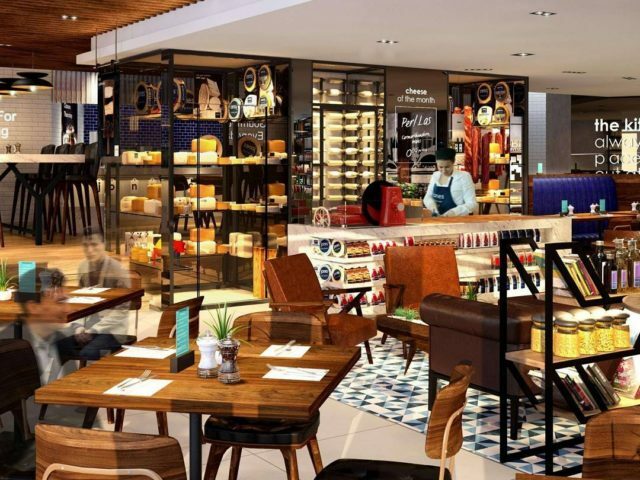 Whether you fancy a deliciously healthy meal, or you want to treat yourself to some fried chicken n’ waffles, there’s something for every foodie at Bystro Dubai – including vegetarians! 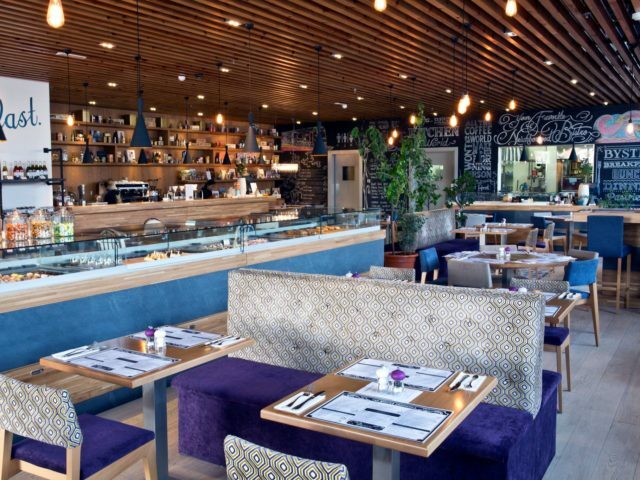 previousThis Dubai Brunch Offers 50 Different Desserts... Hungry Yet?! nextThis Downtown Spot Serves Up Steak Cuts... on a Sizzling Hot Stone!